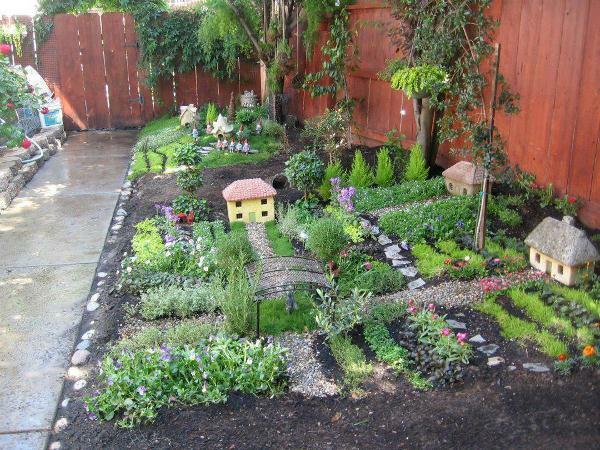 Miniature Village in your Garden… This could be an idea that keeps the kids busy in school holidays. Previous articleDIY Crafts : DIY Laptop Sleeve. sewing tutorial. Cute sewing ideas or gift idea. Life Hacks Ideas: 10 Simple LifeHacks for Car!